SINGAPORE – The Year in Infrastructure Conference – 9 October 2017 – Bentley Systems, Incorporated, a leading global provider of comprehensive software solutions for advancing infrastructure, today announced that it has acquired Bainbridge Island, Washington-based eBid Systems, provider of ProcureWare, a cloud-based procurement management solution. 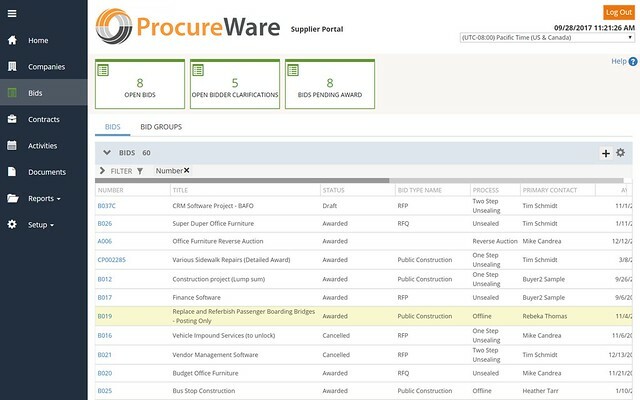 ProcureWare encompasses the complete sourcing lifecycle and standardizes supplier qualification and management – from supplier selection and pre-qualification through online bidding, analysis, award, and contract management – streamlining the bidding process, promoting cost savings through increased supplier competition, and mitigating risk through visibility into decision making. 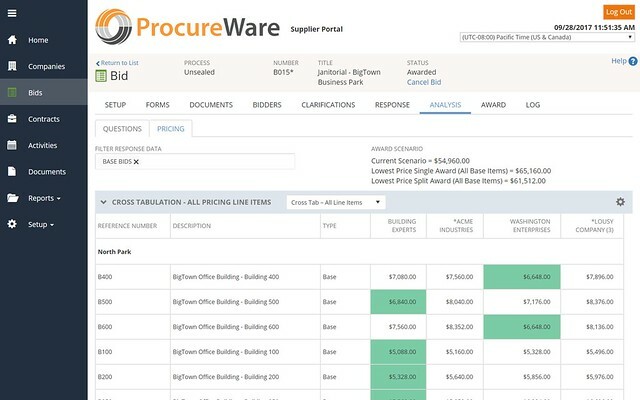 Through ProcureWare, eBid Systems’ flagship offering, users have access to online bidding with the project delivery supply chain, saving weeks in the requisition to award cycle for the procurement of contractor services. eBid Systems provides procurement solutions to hundreds of organizations including engineering, architecture, and construction firms and public-sector organizations that collectively manage more than 270,000 vendor accounts. Since the company’s founding in 1999, eBid Systems software has processed more than 4 million bids resulting in 11 billion USD in awarded contracts. Find out more about Bentley Systems’ ProcureWare offering.